There is so much! 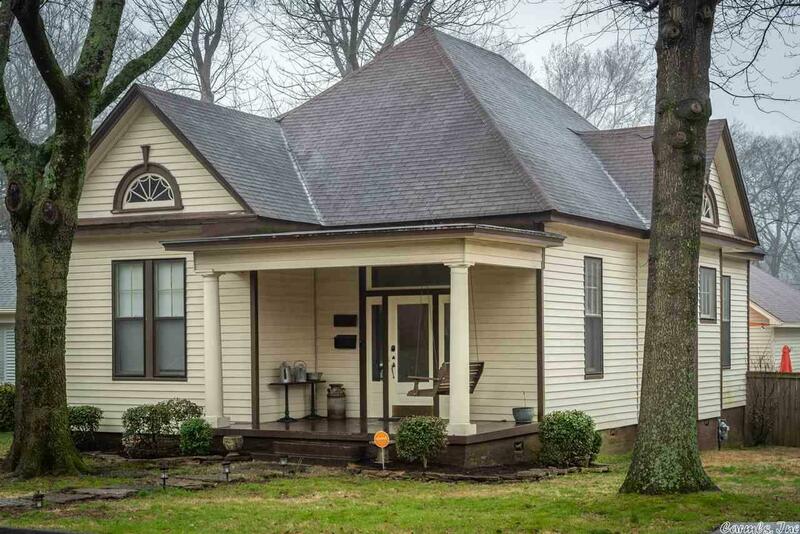 Southern, craftsman charm in the main house: 1564 sf/w 11ft ceilings/gourmet kitchen, new carpet in 2 BRs & office/office w/FP, new bath, new paint, new office windows. Amazing Backyard: new flagstone patio & tiered deck, planters, landscaping & shade sails. One of a kind, amazing, over-sized, fully-heated garage/2018: total sf includes 575sf apt. w/ BR, Bth, 2nd W/D, kitchenette/ workshop/two sets of garage doors--one rear alley access/one to patio/foam insulation/floored attic! Wow!